Reports are surfacing that perhaps two stars of the Star Trek J.J. Abrams/Bad Robot era will not be returning for fourth installment of the modern Trek films, due in part to the “falling apart” of contract talks. According to The Hollywood Reporter, talks for both Chris Pine and Chris Hemsworth have fallen through, and the pair at this time will NOT be appearing in the film. We will say, however, that all parties could possibly return to the table to discuss new deals and such as these things do happen occasionally. Reports late last year/early this year had the storyline for Trek 4 centered on time travel, or possibly even the Mirror Universe, which would explain the presence of Chris Hemsworth, who played George Kirk (James Kirk’s father) in Star Trek (2009) who was killed by Nero. Pine has appeared in each of the three main entries into the new federation film franchise as Captain James T. Kirk and was expected to return to the role. THR goes on to say that their source says at this time the rest of the cast is expected to return, as their negotiations have completed. 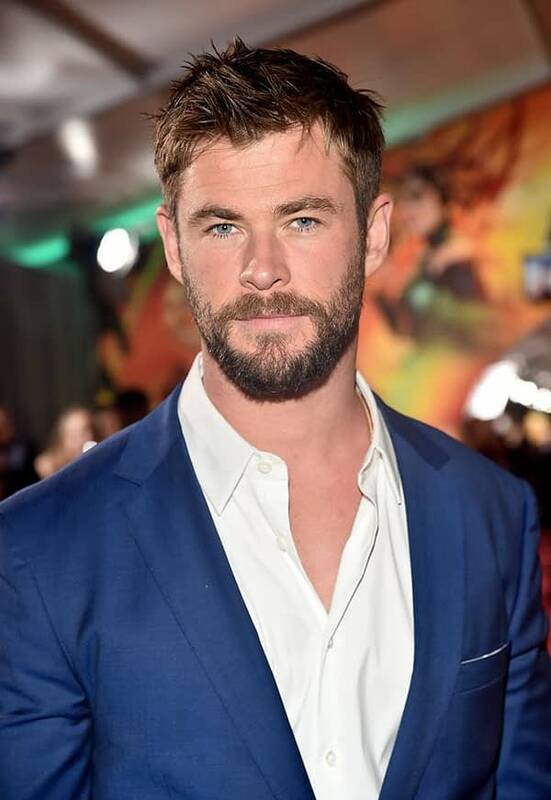 There’s no telling when we’ll get official confirmations of this information, but it would stand to reason that with Hemsworth focused on both Men in Black and the Marvel Universe, his plate is a little full right now, as is Pine’s with his returning involvement in the DC Comics film universe over at WB with Wonder Woman 1984. We’ll let you know as soon as more information about this situation comes to light. Netflix's 'Outlaw King': Why Robert The Bruce, and Why Now?